Eagle Claw Kung Fu (Faan Tzi Ying Jow Pai) is known for its powerful gripping techniques and for it's intricate system of locks, take-downs, and pressure point strikes. 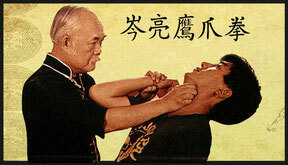 Eagle Claw is one of the oldest, most complete, most complex and devastating of the surviving Northern Shaolin systems. 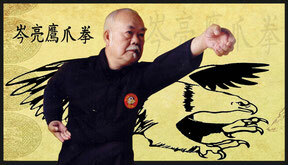 Grandmaster Leung Shum, the godson and top student of the late Grandmaster Ng Wai Nung, operated the Hong Kong school of Eagle Claw from the 1950's until he came to America in 1971 to teach the system. 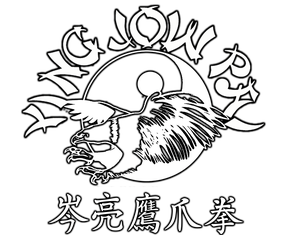 He is one of the only instructors in the world qualified to teach the entire Ying Jow Pai system, including the famous 108 locking techniques of Ngok Fei.